Dario Psignano’s Polymer Nanofibers was published. 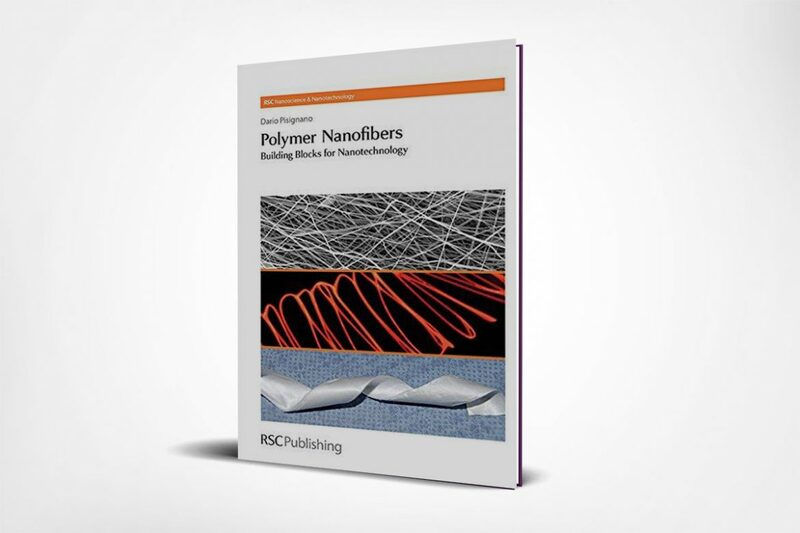 Recent research on polymer nanofibers has been made available to the world of science as the most up-to-date book on the application areas and the impact of our lives. Professor Dario Psignano is an Italian scientist known for his work, publications and work on nanotechnology. In his book on the use of nano-cupping machines and the use of nanofibers in daily life, Nasiol ARGE department chief A. Engelmann was one of the participants in the scientific writing.